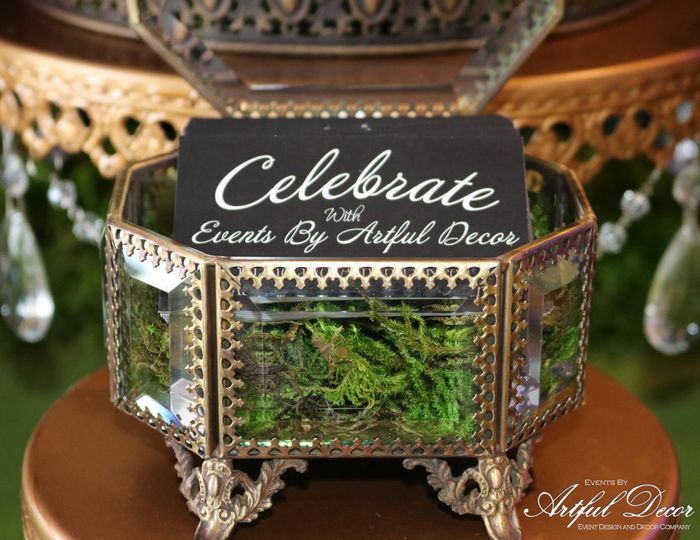 About Events By Artful Decor, Inc. 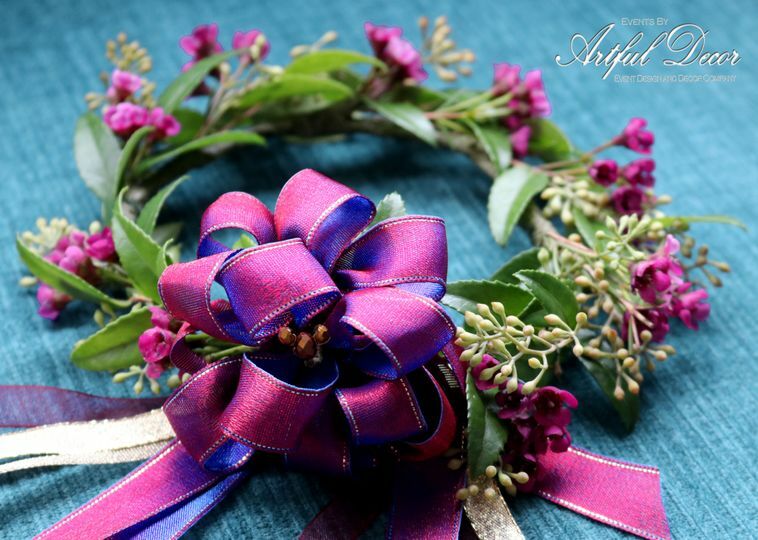 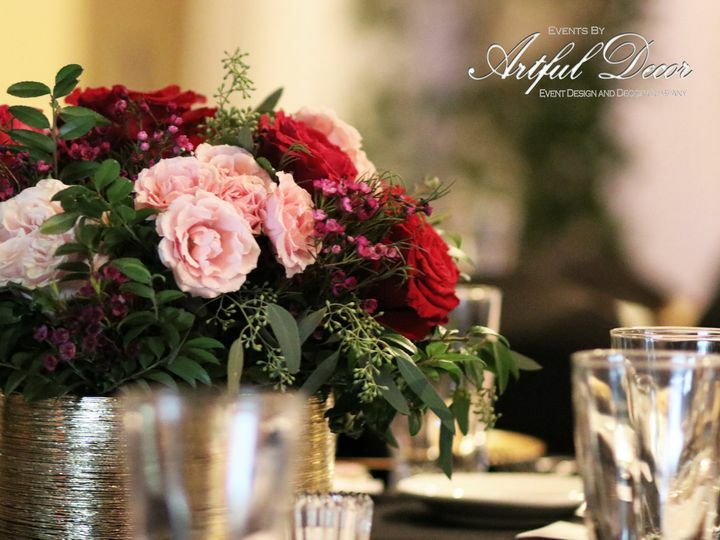 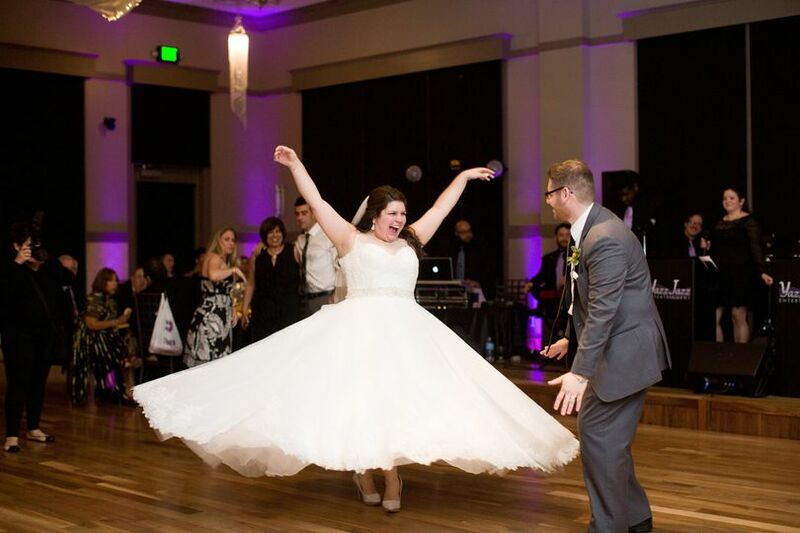 Established in October 2005, Events By Artful Decor, Inc. is proud to be a Family-Owned and Operated, Licensed, Bonded and Insured Full-Service Wedding and Event Design Company located in the Chicago suburb of Crystal Lake. 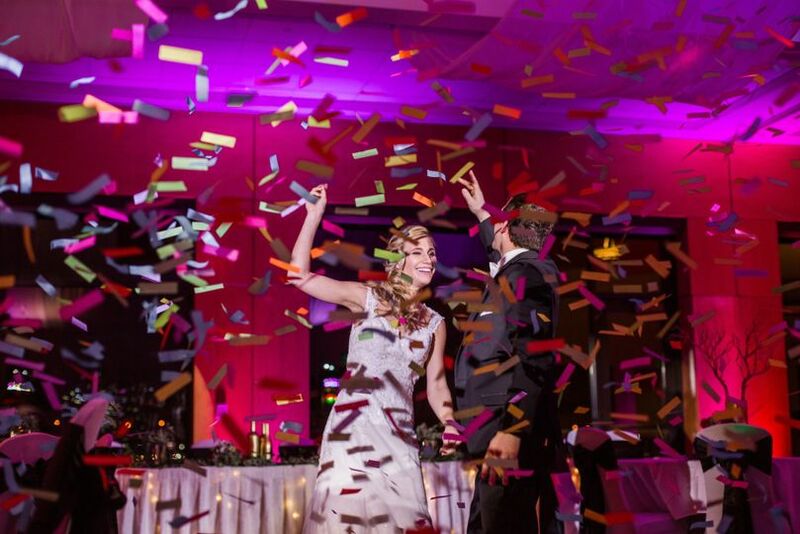 With over thirteen years of experience in the special events industry, we believe weddings, celebrations and corporate events should set the stage for a lifetime of unforgettable memories and our Creative Team of event design specialists are ready to make your next celebration a day to remember. 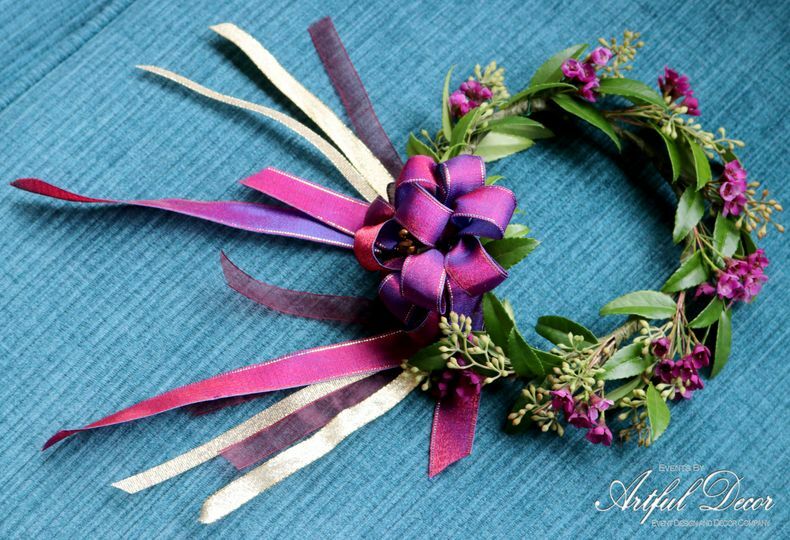 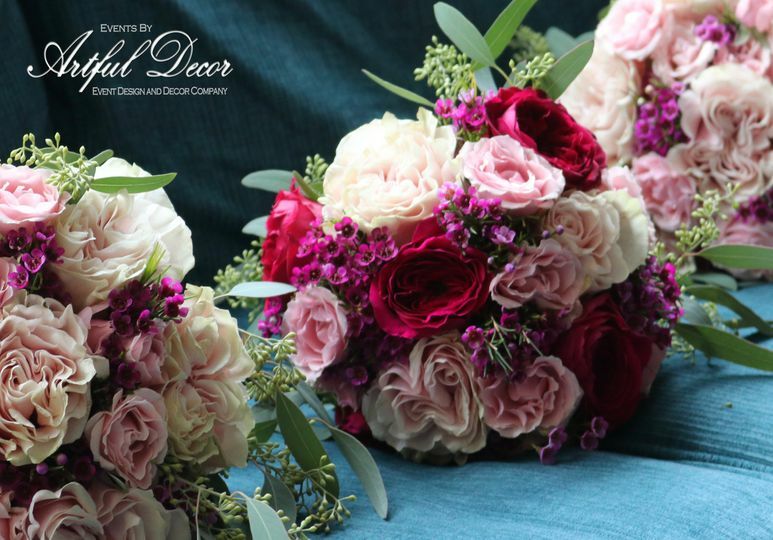 Specializing in Custom Decor, Fresh Floral, Linen and Drapery Services with a Timeless, Elegant and Romantic Signature Aesthetic, our creations are a true reflection of the personal milestones reached by each of our clients. 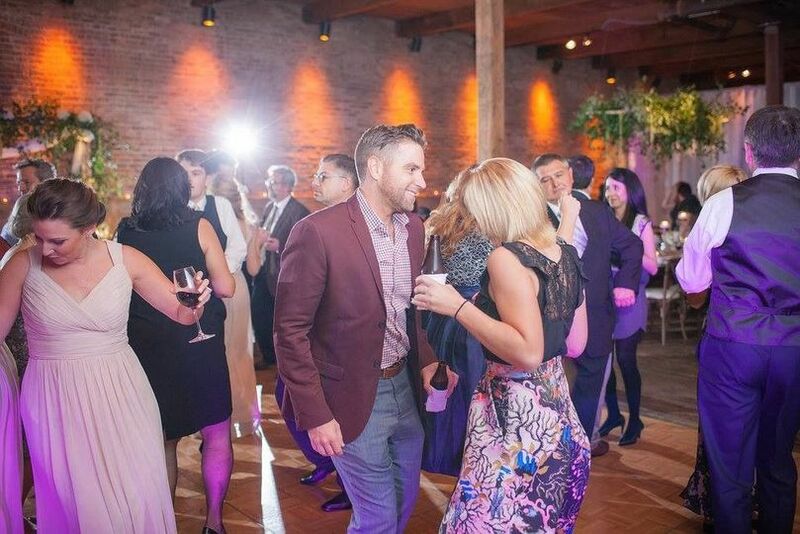 Working according to the budget, timeframe and unique personal style of each of our clients, our Creative Team’s expertise and experience will ensure your next event is an effortless and enjoyable experience. 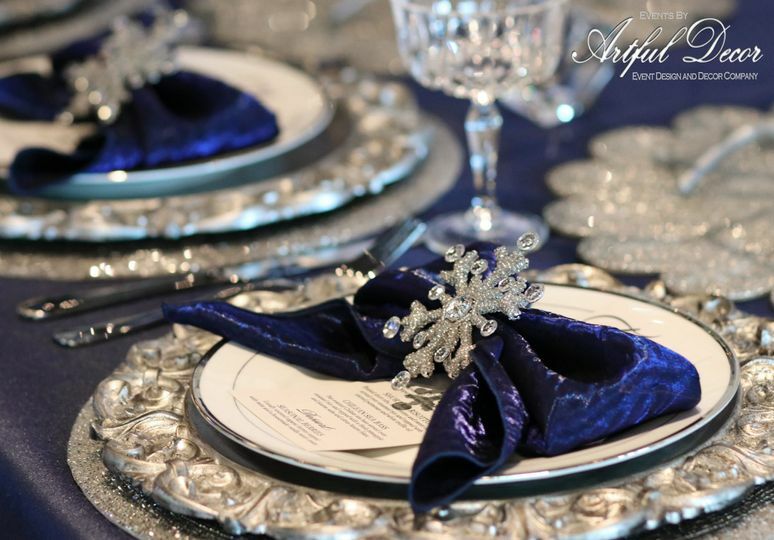 With an expansive Private Warehouse and Design studio of exclusive curated decor to match the style of any special occasion and a dedication to providing an event design experience through handcrafting a unique custom look for each of our clients, our Creative Team continues to make our client’s dreams a reality by providing expert design solutions which exceed expectations. 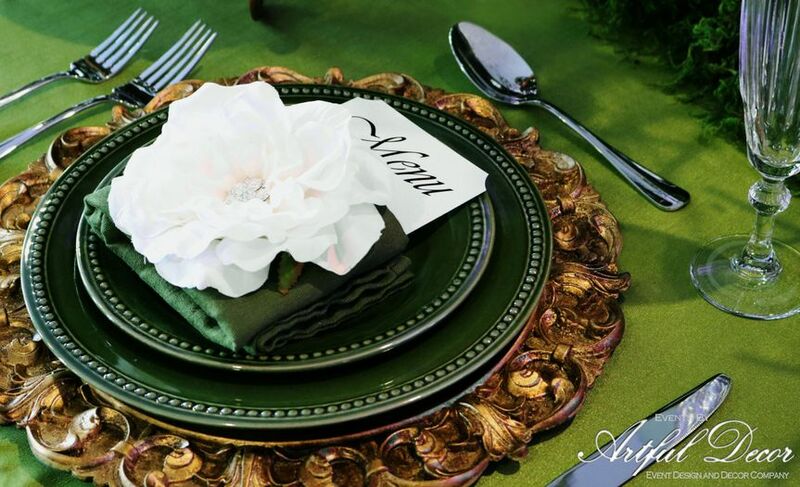 From carefully curating the fine details of sophisticated centerpieces, layered linens and draped backdrops, to staging complete celebrations and corporate events with creative artistry, our Creative Team of talented event artisans will provide high-end results you can trust and a one-of-a-kind event design experience you won’t find anywhere else. 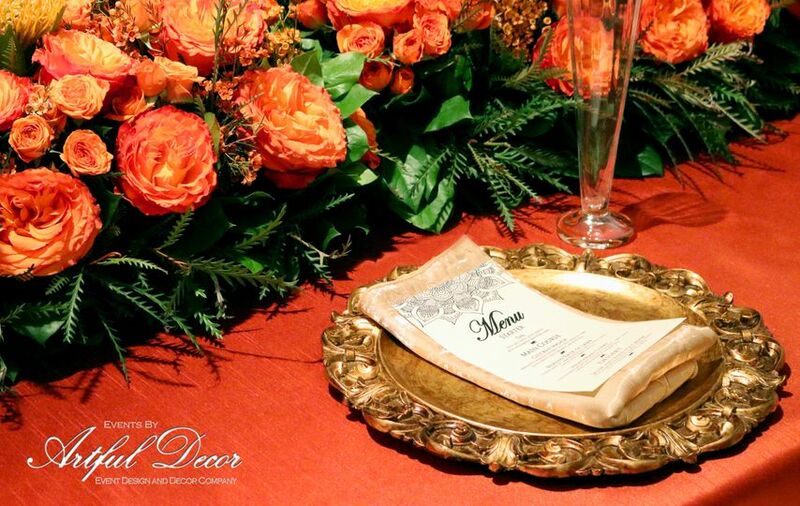 We love our clients and we want our clients to love every detail of their event design experience. 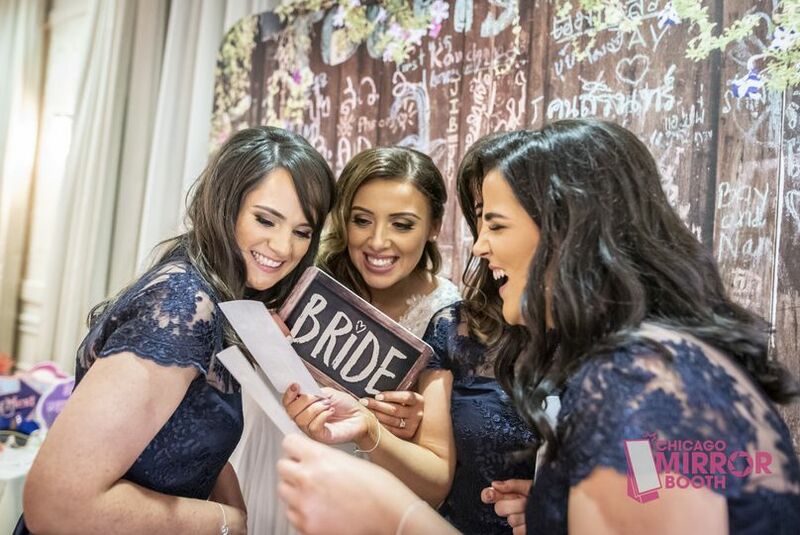 From full-service weddings to single service celebrations, every client deserves our very best and that is why we remain committed to a policy of never double or triple booking the event dates of our clients. 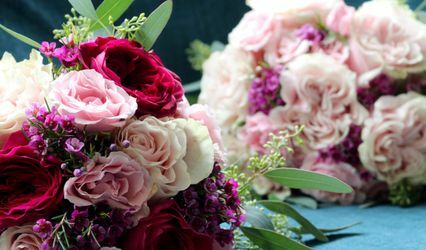 From transforming our client’s dreams into a cohesive and complete event design, ensuring the very best professional work on-site for each of our clients by spending hundreds of hours of preparation at our Design Studio, to adjusting boutonnieres and bouquets moments before our clients walk down the aisle, our Creative Team will be there every step of the way because we believe all of our clients should be treated as members of our own family. 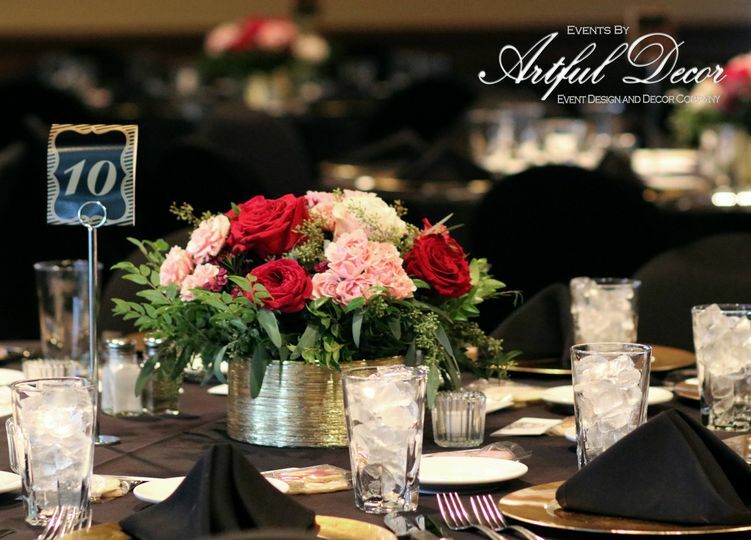 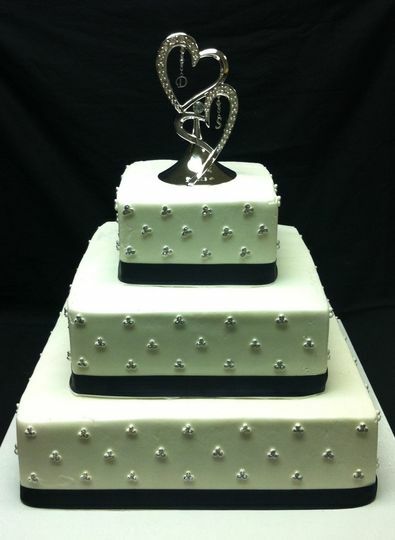 Experience the difference with Events By Artful Decor, Inc. by requesting an appointment with our Creative Team today.